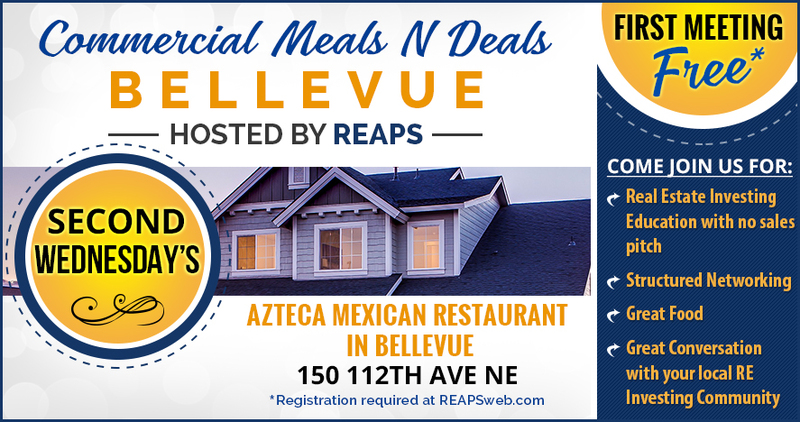 Our REAPS Commercial meeting is held every month on the 2nd Wednesday at the Bellevue Azteca Mexican Restaurant. Registration is required to attend. Dinner is optional but we designed these meetings so you can come hungry and network with a smaller group of members who live in your community! Doors open at 6:00pm for networking, meeting begins at 6:30pm. 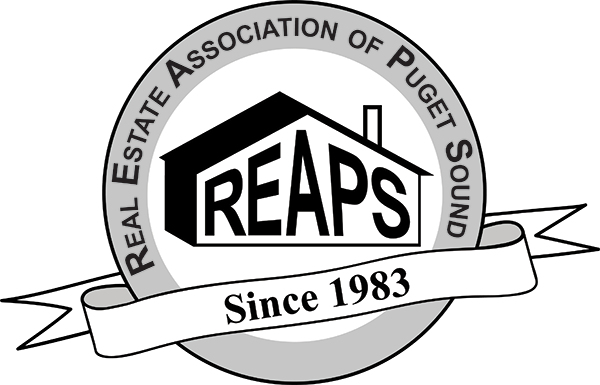 REAPS member Scott Price will provide an overview of different commercial real estate asset classes such as office, retail, multi-family, self storage, and industrial properties. Come learn the key differences between them, learn the pros and cons of each, and understand how these are different from single family residential investing. These are a whole different world than single family residential real estate, and it is important to know this for now and for your future as you grow your real estate portfolio. If you want to up your game and eventually get into the bigger returns and possibilities of commercial real estate, this is the meeting for you! Scott leads Bonvolo Real Estate Investments, and provides a wealth of real estate investment experience. He and his wife own and manage a profitable and growing portfolio of multi-family, office, medical, retail, single family, and land investments. 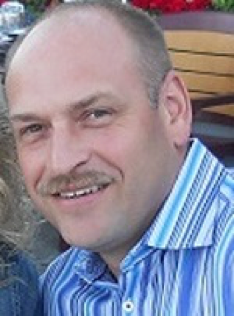 Scott bought and managed his first rental property in 1994, and then honed his transferable skills through key company roles as a team manager, program manager, marketing manager, and even a US diplomat/representative in Europe. He then later got more serious in 2003 and ramped up his real estate and investing work plus education. At that time, he became a full time real estate broker, and in 2005 purchased his first apartment complex (29 units). From 2003-2007 he used the full time broker status to immerse himself in real-world real estate, investing, and applied education. In 2007, he timed the market and got out of full time real estate sales to return to his background in corporate team management and program management while simultaneously leveraging the changing market’s buy opportunities to steadily increase the holdings of his cash flowing portfolio by rolling profits and equity forward. He then managed global real estate programs within the international real estate group at one of the world’s largest and most valuable companies. A year ago, he left the W-2 job world for good and is now a full time real estate investor who works from his home office on Whidbey Island. 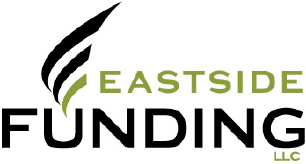 Scott has been a featured guest on numerous top rated real estate investing podcast shows and guest speaker at real estate conventions and associations. He has also been interviewed on real estate topics by Homes & Garden TV, KIRO TV, Seattle Magazine, Highline Times, and book authors. Scott actively participates in many local and national real estate investment organizations. He has also branched out into professional real estate coaching / mentoring as well. Bonvolo brings an extensive team of partners who perform all of the end-to-end services required for effective, high quality real estate investment operations. This team has been refined over the years to arrive at the best team members available. Scott has also successfully partnered directly with other investors and is increasing Bonvolo’s partnering opportunities based on his successful track record and desire to provide appealing returns for co-investors. Scott and his wife Karen just completed construction of their new home on Whidbey. They devote family time to their young daughter, enjoy local charity leadership roles, participate in cultural events, are creating a privately funded public sculpture park, and are active in outdoor activities such as sea kayaking, cross-country skiing, hiking, camping, photography, writing, and travel.